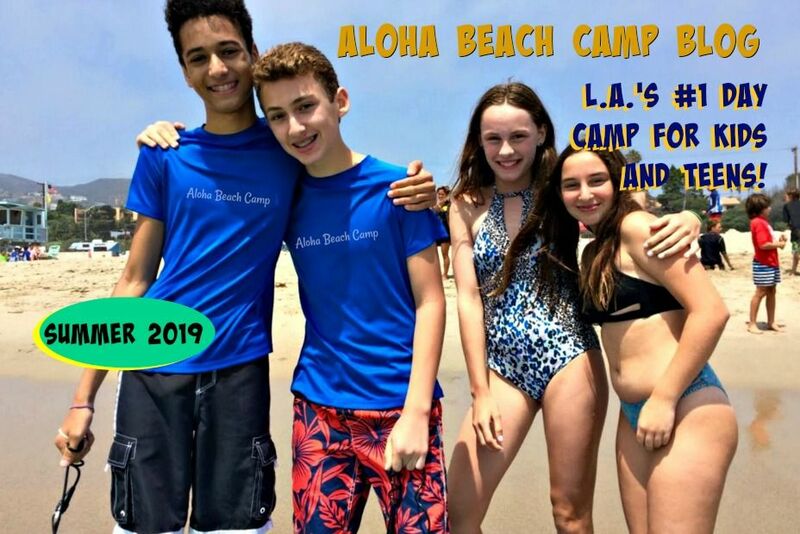 Los Angeles Summer Camp | Aloha Beach Camp Blog: Did you miss our Early Bird Discount Deadline? No Problem! We Extended it One More Week! Did you miss our Early Bird Discount Deadline? No Problem! We Extended it One More Week! 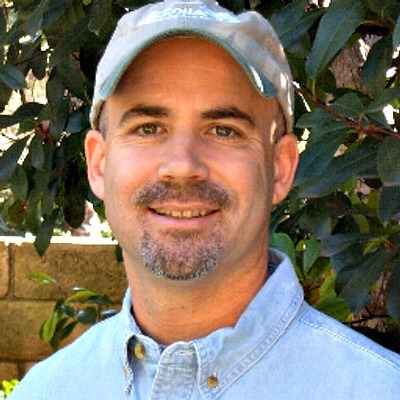 Aloha Beach Camp's Early Bird Enrollment Discount was set to expire Sunday, March 31. But that was on Easter! We've heard from many families who wanted to sign up before the deadline, but due to the Easter Holiday they couldn't get their enrollment forms in to us on time. We want everyone to have a chance to get a summer camp discount, so we've decided to extend the Early Bird discount through this Friday, April 5, so you still have time to save money. Sign up for camp today!